A month ago, in Astoria, Queens–not far from where we live, and where nearly 150 different languages are spoken by local residents–a shopkeeper was assaulted for being Muslim. Later, neighbors of all ethnicities gathered at his shop to stand against hatred. Our trades, art and design, lead us to all corners of the globe to seek beauty and inspiration, and we try to share what we find. For a month on Instagram and Facebook, we have been posting treasures of Islamic art and architecture in an attempt to balance, in our own very small way, the paranoia and bigotry which are informing our political landscape and therefore our daily lives. 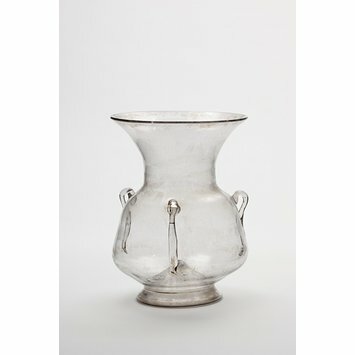 Here are the first few posts. 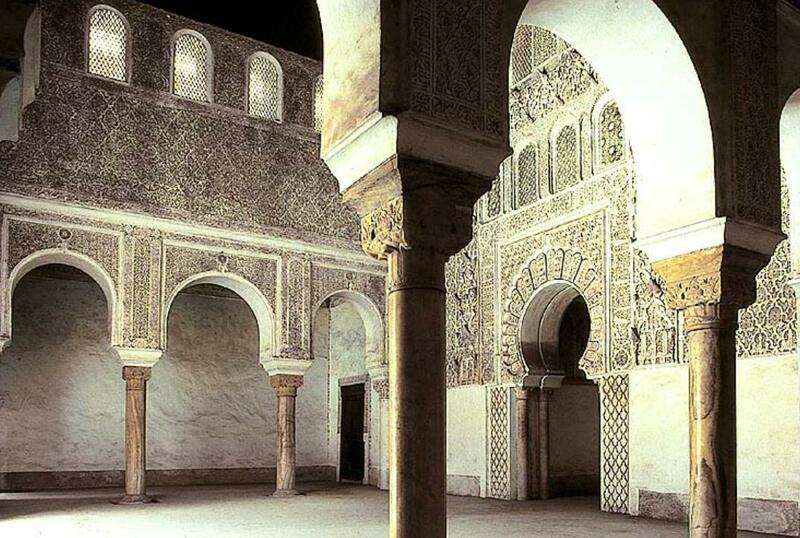 This breathtaking space is in the Ibn Yusuf Madrasa in Marrakech, Morocco, an Islamic college built in the 14th century. We believe that the more we are exposed to the riches of other cultures, the less possible it is for us to succumb to reductionism. This Ottoman textile fragment from the 16th century can be found in Boston’s Museum of Fine Arts. 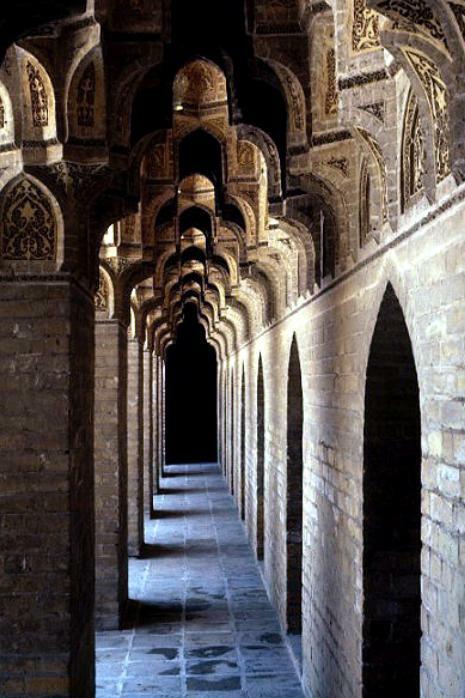 This vaulted corridor is in the Abbasid Caliph Al-Naser Ledinillah Palace in Baghdad, built circa 1200. Hafez (1325-1389) was a Persian poet who celebrated love and criticized religious hypocrisy. His writings are considered a pinnacle of Persian literature and are to be found in the homes of most people in Iran to this day. Below, a domed mosaic ceiling in the Imam Mosque of Isfahan, Iran, a masterpiece of Persian architecture from the Islamic period. For more, follow us on Instagram or Facebook.